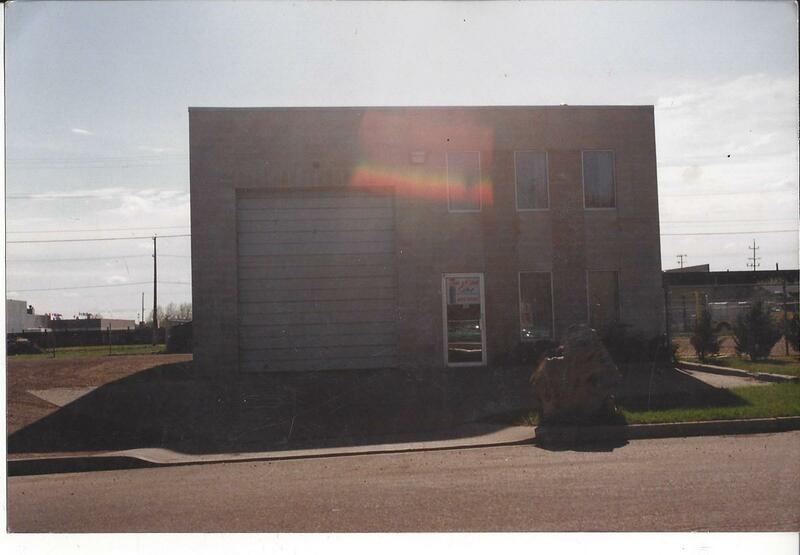 Conveniently located in Northeast Edmonton, Alberta, at 12917 – 53rd street. 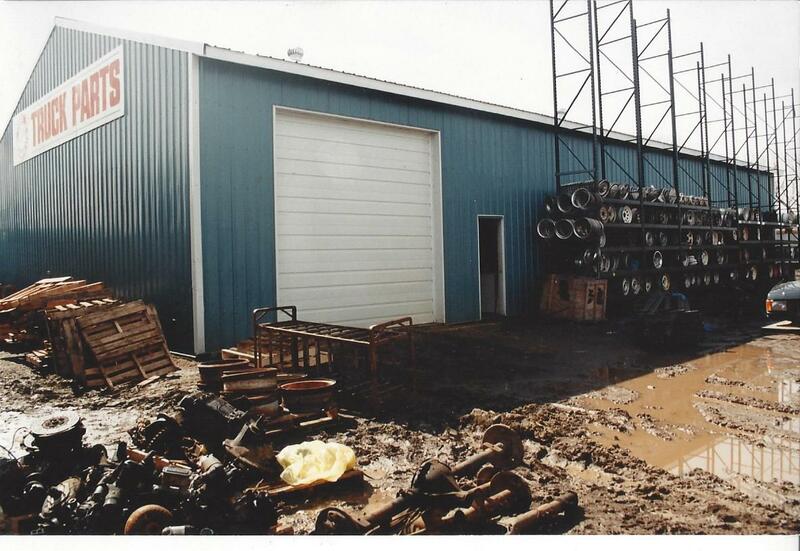 This facility consists of approximately 1 acre of land with an office, warehouse and outdoor storage racking of parts. This is where we handle all parts requests, phone calls and walk in customers. 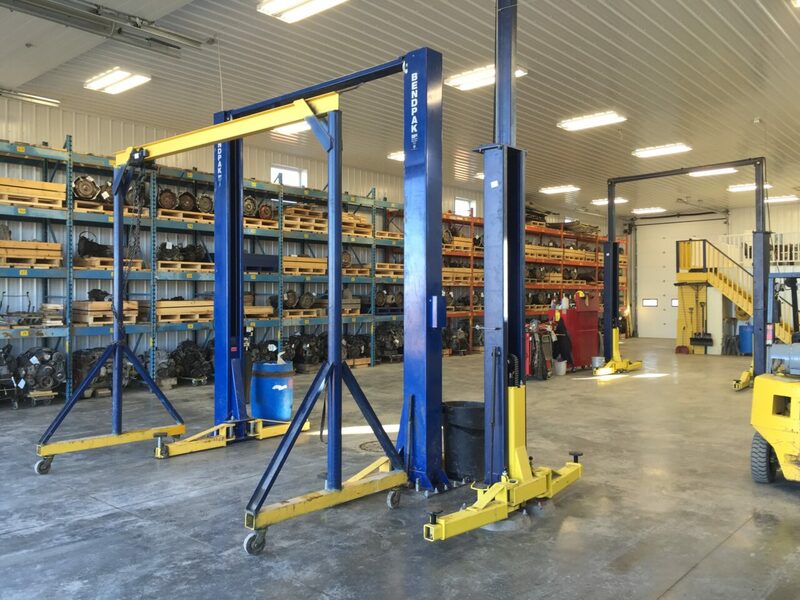 We have friendly, knowledgeable and professional parts technicians ready to help you find the right part for your vehicle, whether it is large or small. We also ship parts everyday, to anywhere in North America. Our dismantling and Holding yard is located approx. 50 KM East of Edmonton traveling on Yellowhead Hwy 16 in Lamont County. 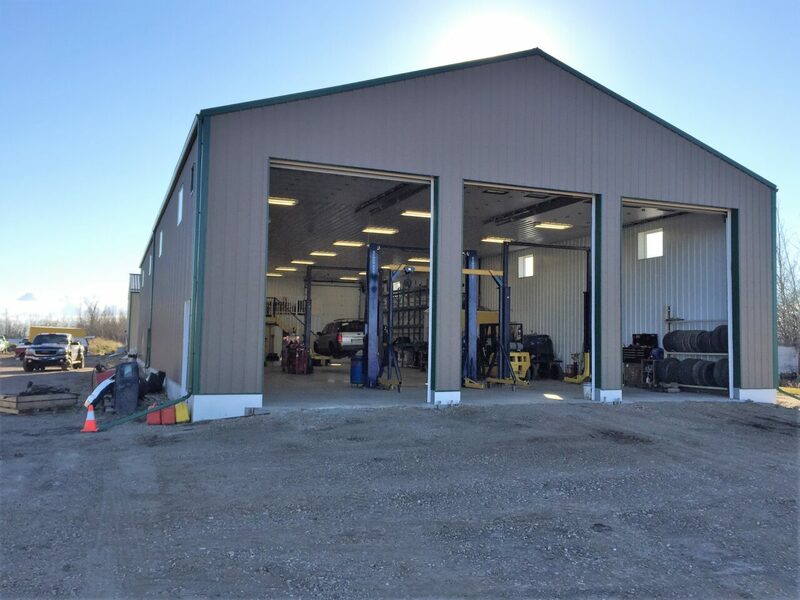 This Holding Yard is approximately 60 acres, with two heated shops for a total of 8500 sq ft.
we process all vehicles which include proper draining and disposal of all fluids, dismantling all usable parts, then testing, cleaning, inventorying, tagging and warehousing all parts. Our original yard when we opened in 1974. Kendale Truck Parts LTD. started of with a small shop and only a handful of cars and parts. 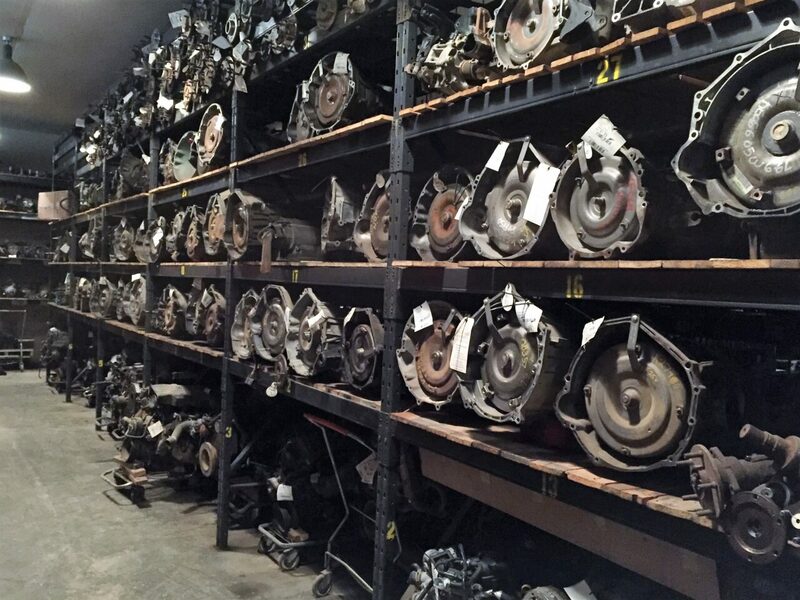 over the years we have become a leading provider of new and used vehicle parts in Edmonton and Alberta. Our small yard quickly grew! Soon enough it was loaded with everything from busses to sheet metal. 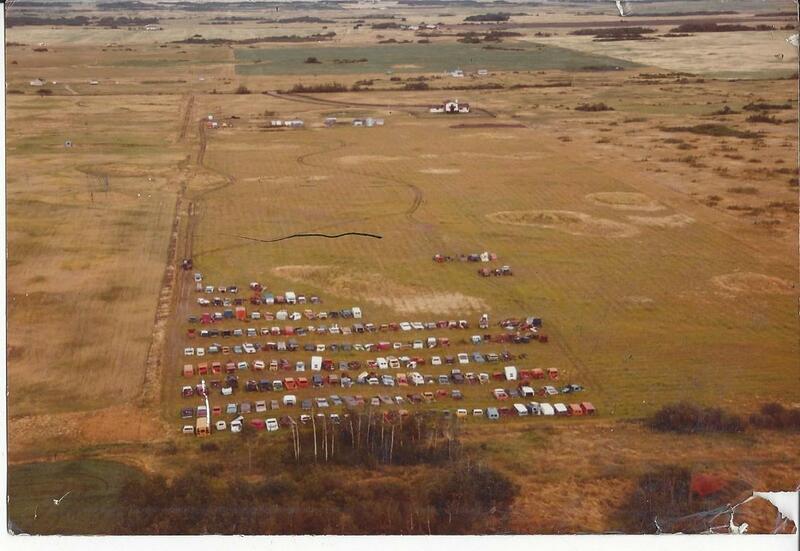 The business took off and over the years we outgrew the yard and opened out 50 Acre yard just outside of Edmonton. We opened our new shop and it took off from there. 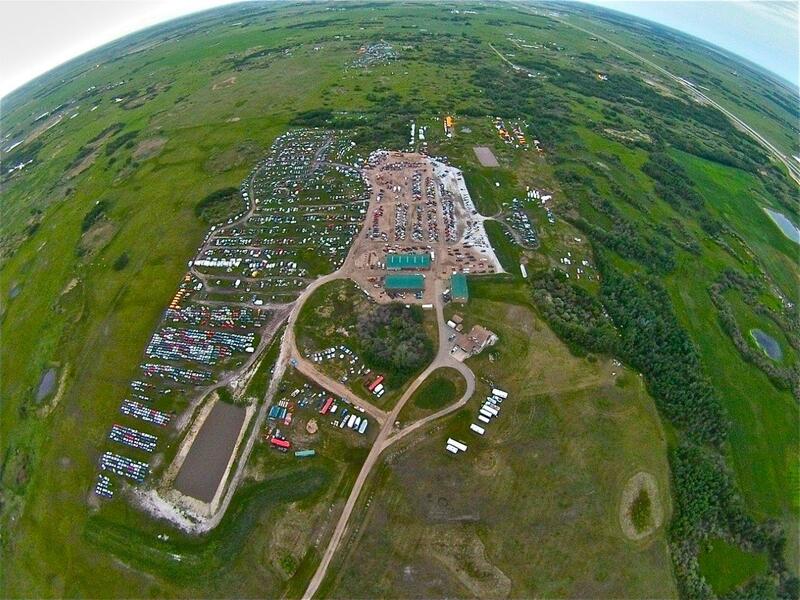 Over the years Kendale Truck Parts has grown into one of the largest and most reputable parts suppliers and recyclers in Alberta. 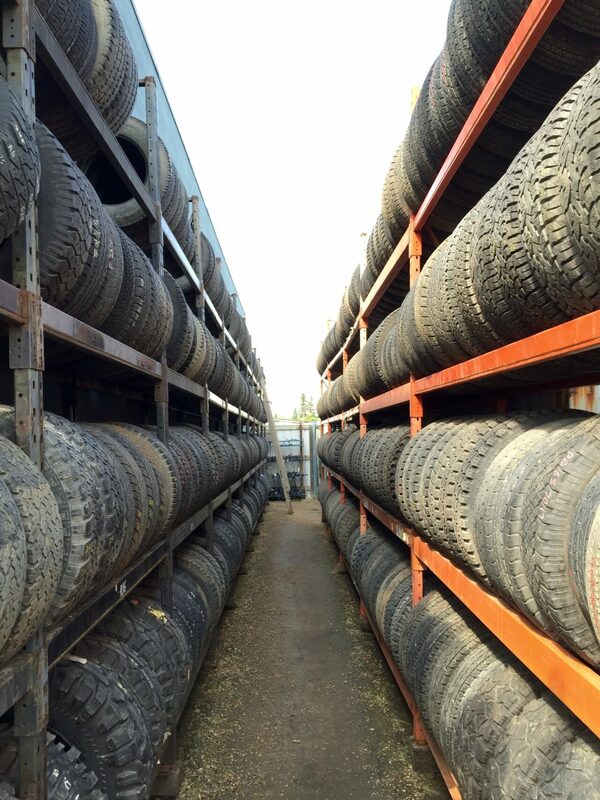 we utilize the Hollander Yard Management system to manage all of our inventory, the leading system for parts management. Using leading parts management tools allows us to find you the exact parts you are looking for in a flash. No more waiting for parts. 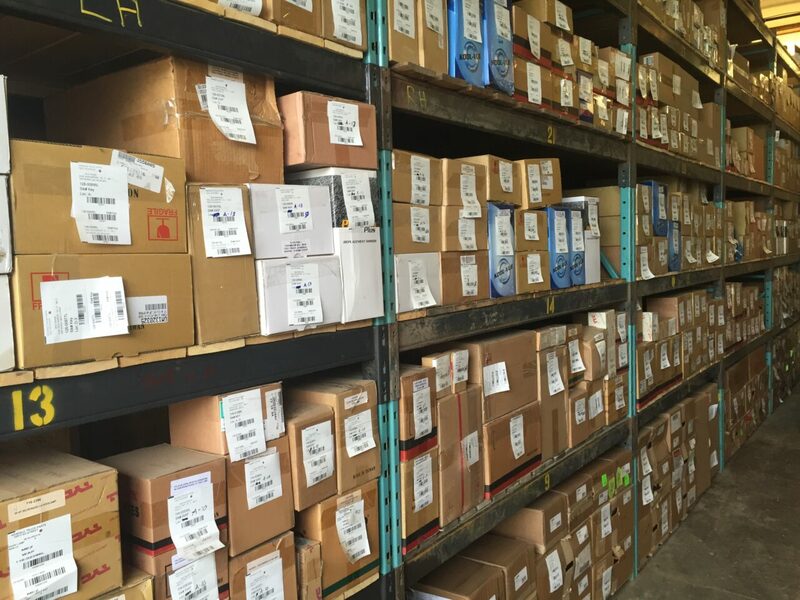 Our massive parts inventory makes us a first choice for Auto Parts. We ship parts all across Alberta, Canada and the United States. 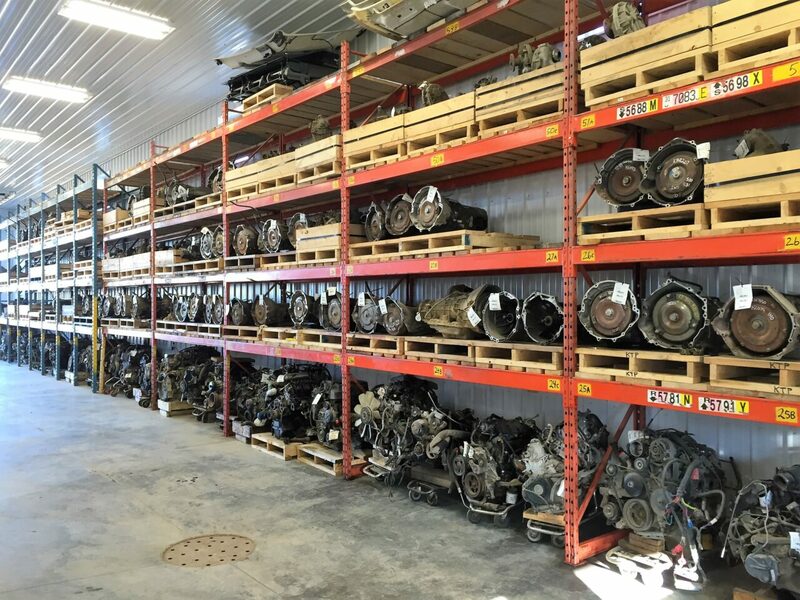 As a leading provider of Certified Green Recycled Parts in Edmonton, We provide top quality OEM parts for all years of vehicles.